Ahead of Diwali Festival, the West Bengal Pollution Control Board (WBPCB) will organise workshops in schools across the State to raise awareness about sound and air pollution among students. 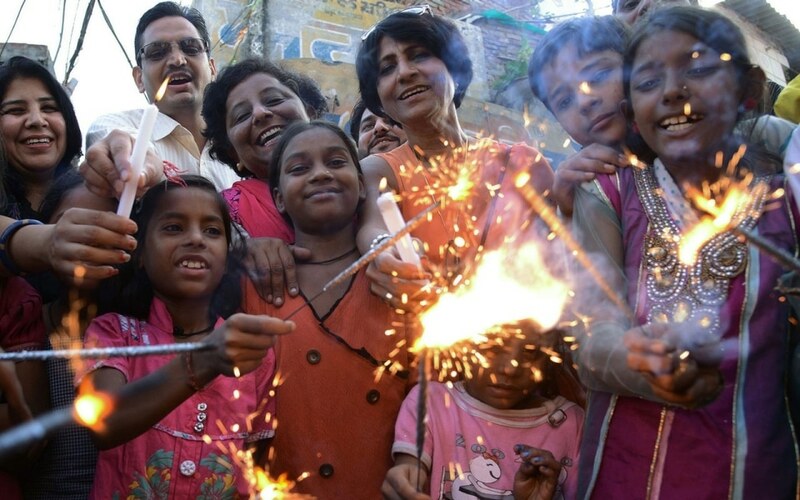 According to a WBPCB official said, the workshop will sensitise the students about decibel limits and perils of sound and air pollution as they enjoy the firecrackers during the festival the most. Few such workshops have already been organised for students of some schools in Salt Lake before the Durga Puja. The board is expected to organise more such workshops in other schools across the state in the coming days. According to official, to keep a tab on sound pollution, WBPCB has also handed over around 720 sound limiter devices to Kolkata Police and Bidhannagar police commissionerates. The device will cops to monitor the sound levels during the festive days.